How can we overcome these challenges then in order to achieve operational excellence? 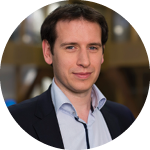 Leopold Haex, GP Manager, EQT Netherlands Management B.V. and Julien Ganter, KPMG Partner, will share their insights on how to manage and improve operational excellence in a growing market. 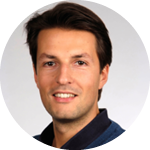 Leopold Haex, GP Manager, EQT Netherlands Management B.V.